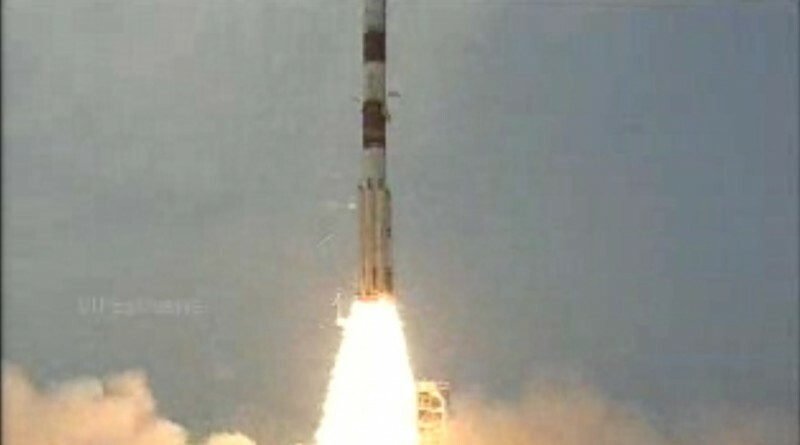 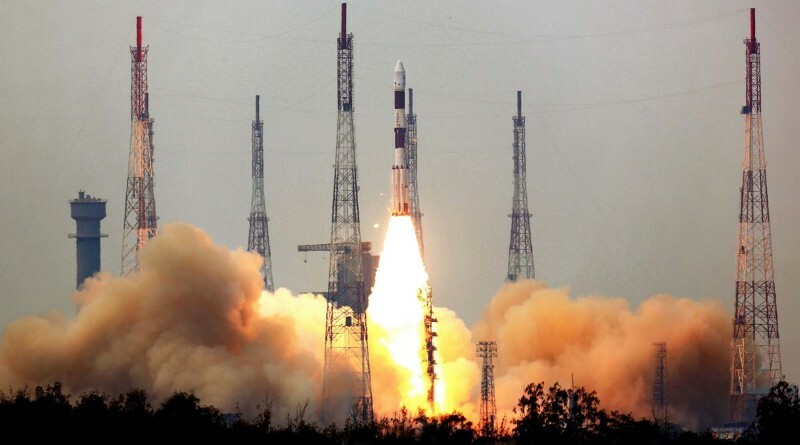 India’s PSLV added another success to its record on Monday, lifting seven satellites into orbit including AstroSat, the first dedicated Indian Astronomy Satellite. 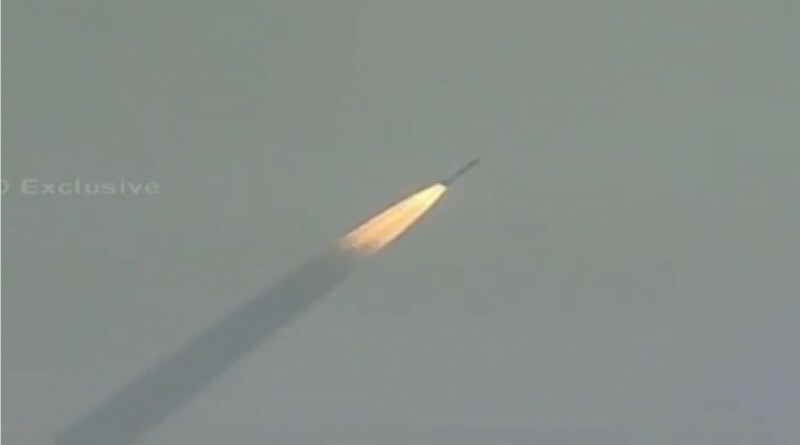 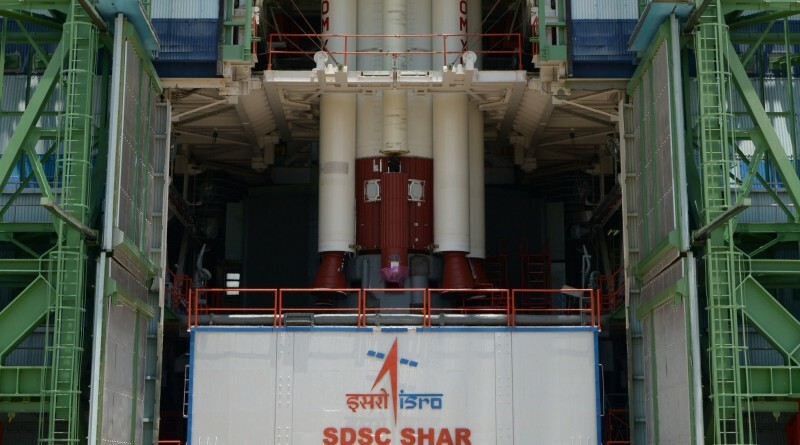 Blasting off at 4:30 UTC, PSLV executed a 25-minute ascent mission, reaching a circular orbit at 650 Kilometers in altitude for the separation of the satellites. 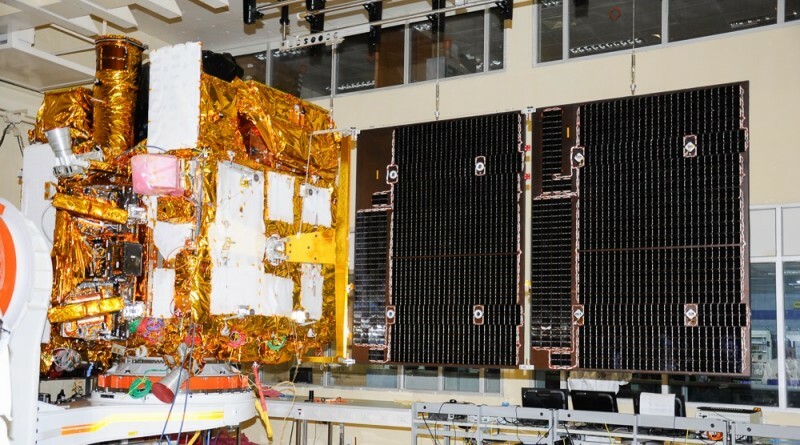 The Polar Satellite Launch Vehicle that will lift AstroSat, LAPAN-A2, exactView-9 & Lemur-2 into orbit is assembled at the Satish Dhawan Space Center. 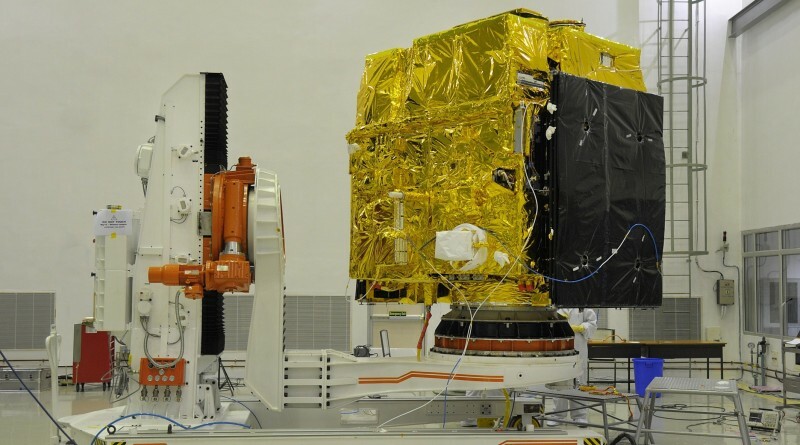 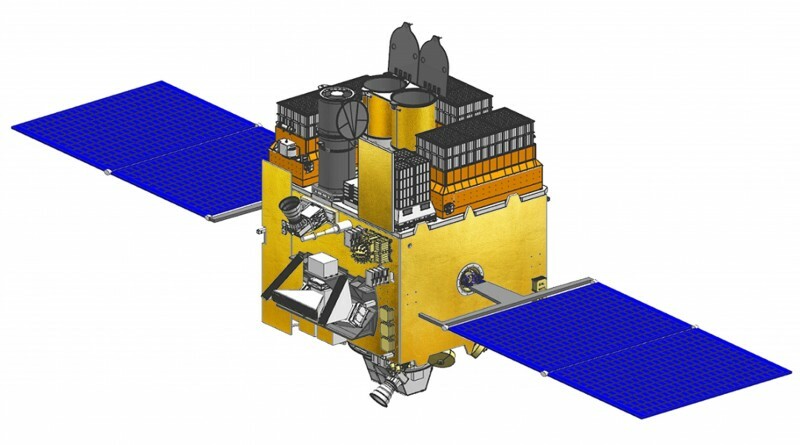 India’s first dedicated Astronomy Satellite is readied for launch atop a PSLV Rocket.